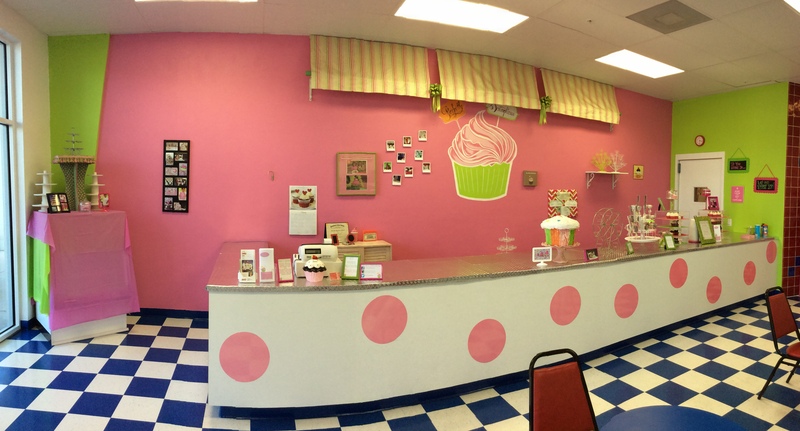 We are located inside of HANDEL’S ICE CREAM!!! We are finally OPEN in our new location inside of Handel’s Ice Cream!! Our hours are Tuesday-Thursday: 11-6, Friday: 11-9 and Saturday: 11-4! Our new address is 3440 Renaissance Blvd. #2, Bonita Springs, Fl, 34134! 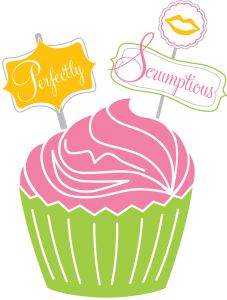 We look forward to seeing you all and serving you Scrumptious Cupcakes!! !